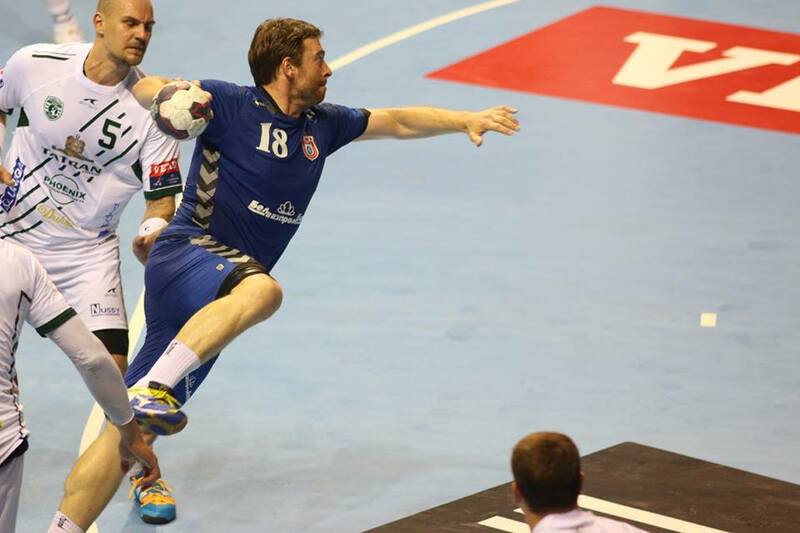 Home / News / EHF / EHF CL 2015/2016 Group C: FC Porto and Meshkov Brest convincing at the start! EHF CL 2015/2016 Group C: FC Porto and Meshkov Brest convincing at the start! 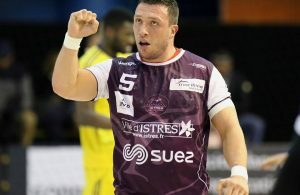 FC Porto and Meshkov Brest celebrated easy wins at the start of the VELUX EHF Champions League Group C. After tight match between Chekhovskie Medvedi and Naturhouse La Rioja 27:26, much more relaxed 60 minutes for the home teams have been seen in Portugal and Belarus. Portuguese champions overplayed Slovakian Tatran Presov 33:23 (14:11) with Duarte and Cuni Morales in the main roles with six goals, while only Slovenian playmaker in Slovakian best side Vasja Furlan could follow the rhytm of the winners – with seven succcesful atempts. Serbian champions RK Vojvodina were on line with Meshkov Brest 34:22 (15:14) in the first half on their debut in European elite competition, but Kristopans, Atman and Co. pushed the tempo in the second half to secure easy and convincing triumph. Kristopans, Stojkovic and Vukic netted five goals each, while Rastvorcev scored seven for the Serbs. ← Previous Story FLENSATION over poor PSG – Wisla save fortress against Veszprem! Next Story → Veszprem part ways with Antonio Carlos Ortega!